Stereo Deep Bass & Clear Voice: Crisp and clear sound with a deep rich bass, our in-ear headphones bring you a great sound quality experience. 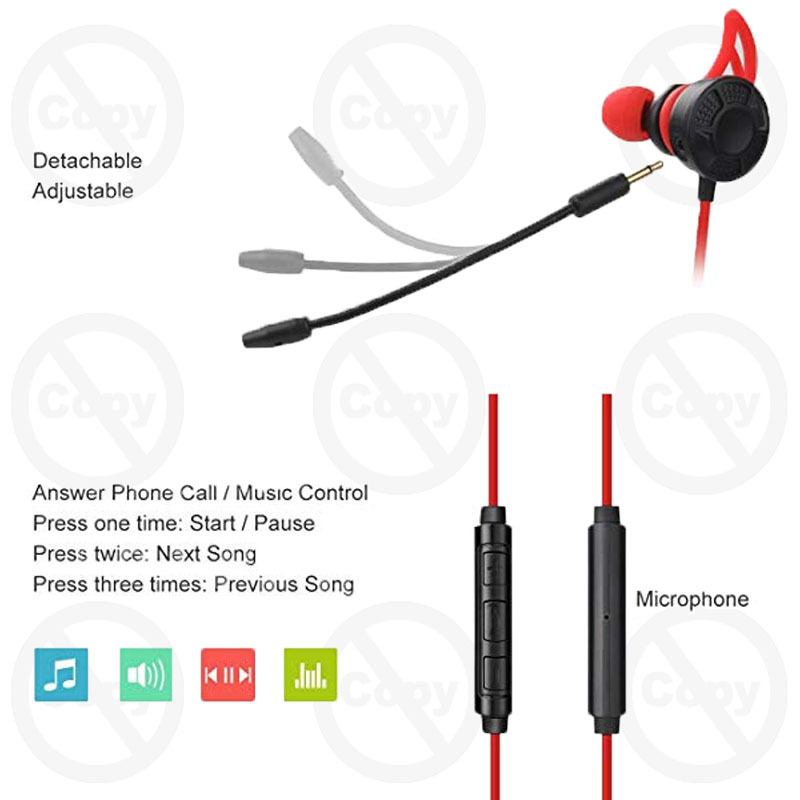 Easy-to-carry earphones make it possible to enjoy your world anywhere and anytime. 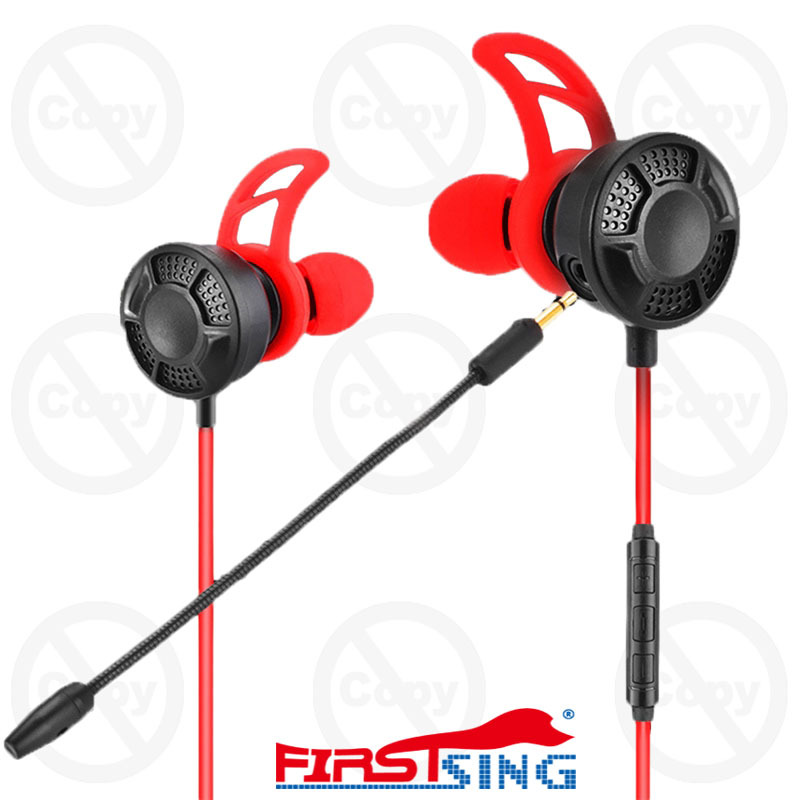 Ergonomics Design & Anti-drop Earbuds: The gaming headphone earbuds design with ergonomic oblique angle maximize your wearing experience and isolate background noise. 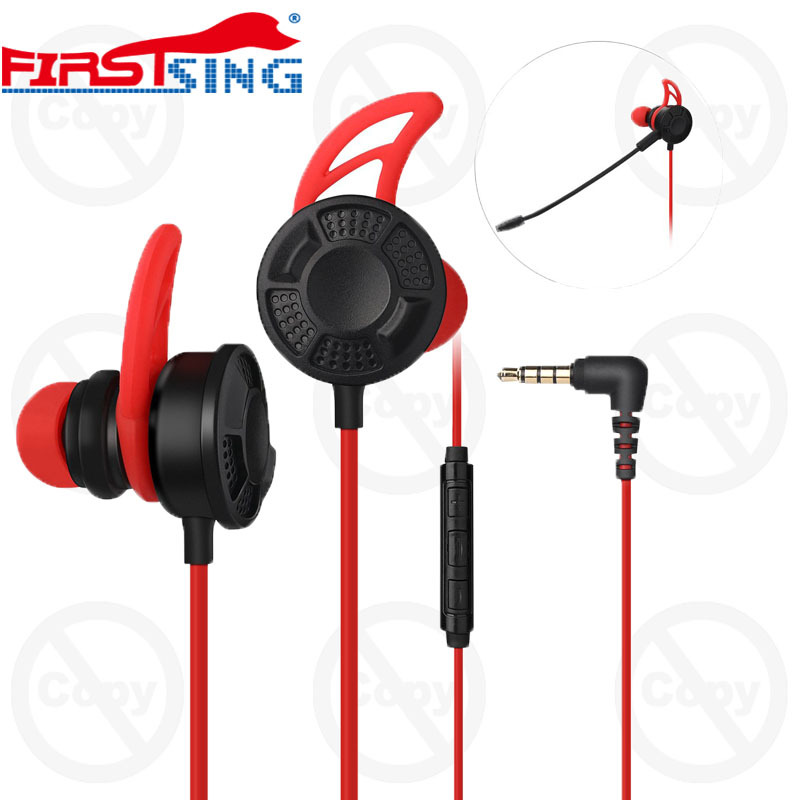 The silicone ear hooks design ensure earbuds reach deeper and fit snugly in your ear.